An award-winning film and television production company in Vancouver, Canada. Gold Star Productions has entered into a world wide sales agreement with leading US and International distributor Myriad Pictures for their upcoming feature film, “Incurison” aka “Drone”. The film will go to camera during the month of June in Vancouver, Canada. The film is directed by Jason Bourque, produced by Ken Frith and Sefton Fincham with Gold Star Productions and Look to the Sky Films as production companies. 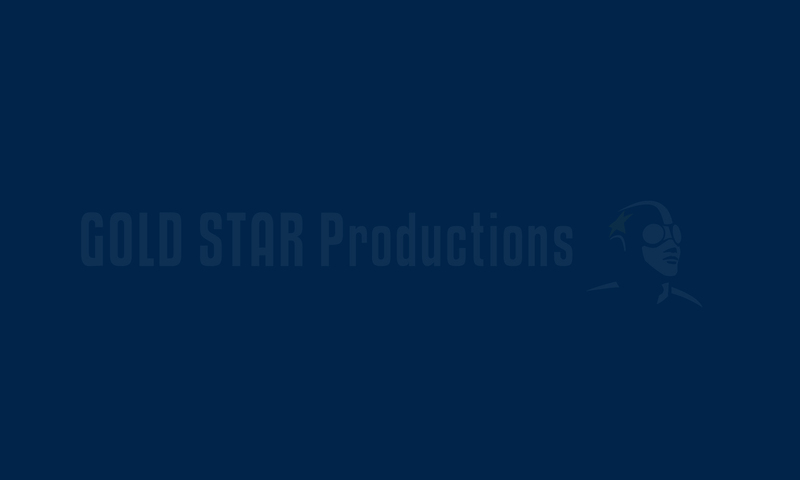 Based in Vancouver BC, Gold Star Productions Inc. is a full-service, award-winning film and television production company.